1. 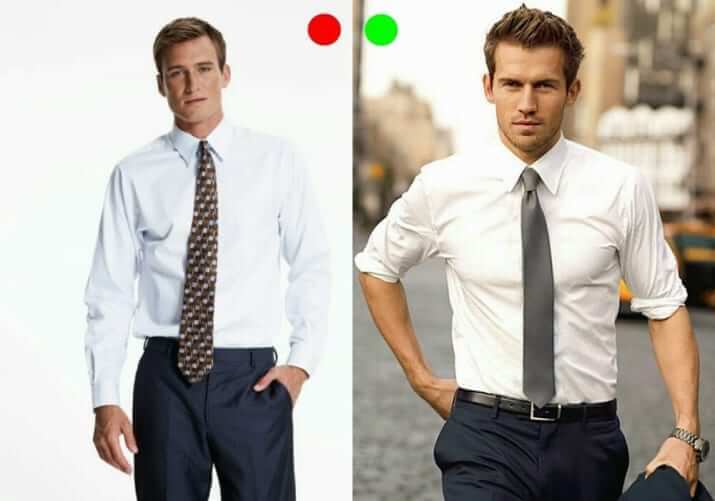 Do not fasten all your buttons while standing! 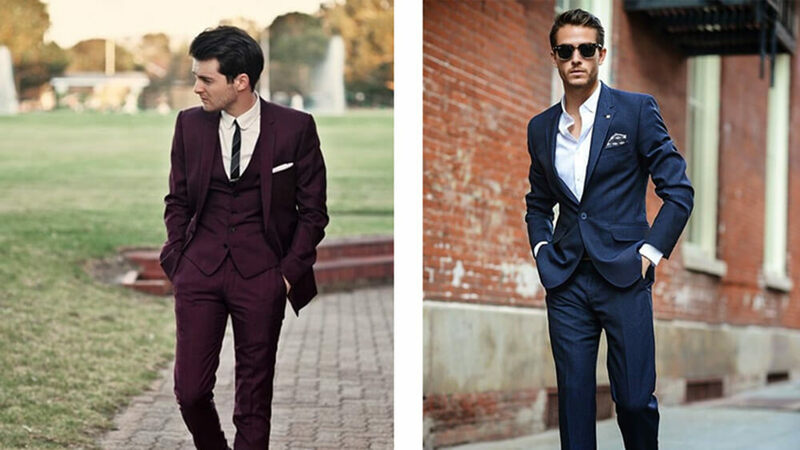 For a 2-button suit, fasten the top one and leave the bottom one unbuttoned. 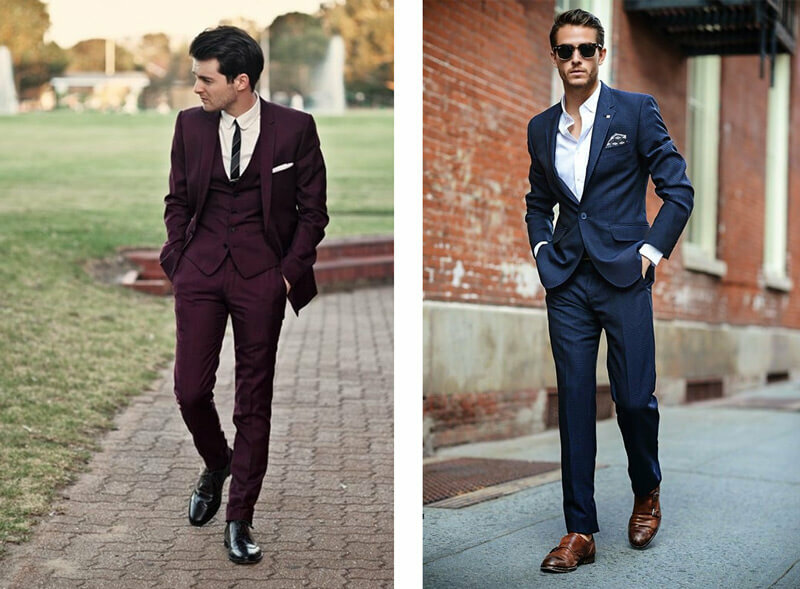 3-buttoned suit, follow the ‘optional-fasten-unbottoned’ rule. 2. Always unfasten ALL the buttons when sitting down. Just reach the waistband of your pants, not shorter and certainly not longer. 4. Your tie should always be darker than your suit. Ties of different colours (including three-folded ties) are available at Tailor-M Shop. 5. Avoid wearing a sports watch. Or else it will be like wearing T-shirts with leather shoes..
6. 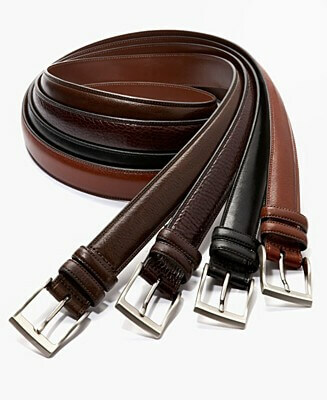 The colour of your belt should match your shoes. Which brands to go for the belts? As you like! 7. 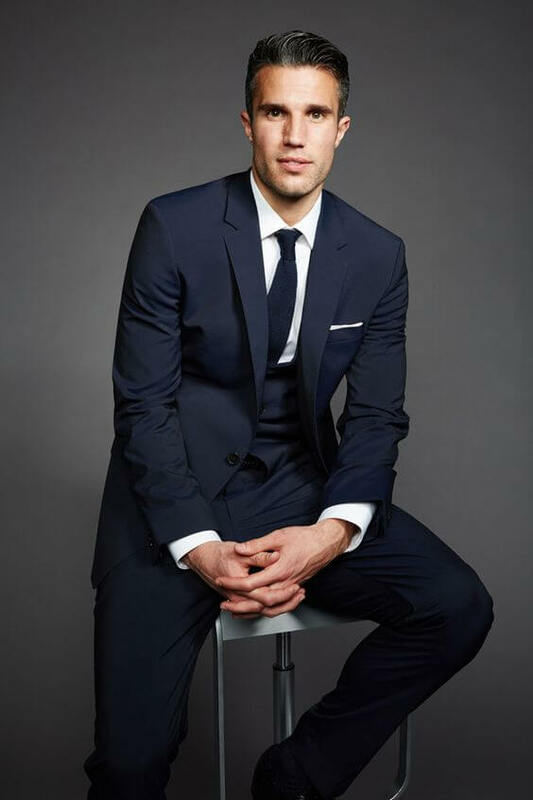 Get your bespoke suit! Go to our Tailor-M.com website to explore our tailors and make a free online appointment with them!